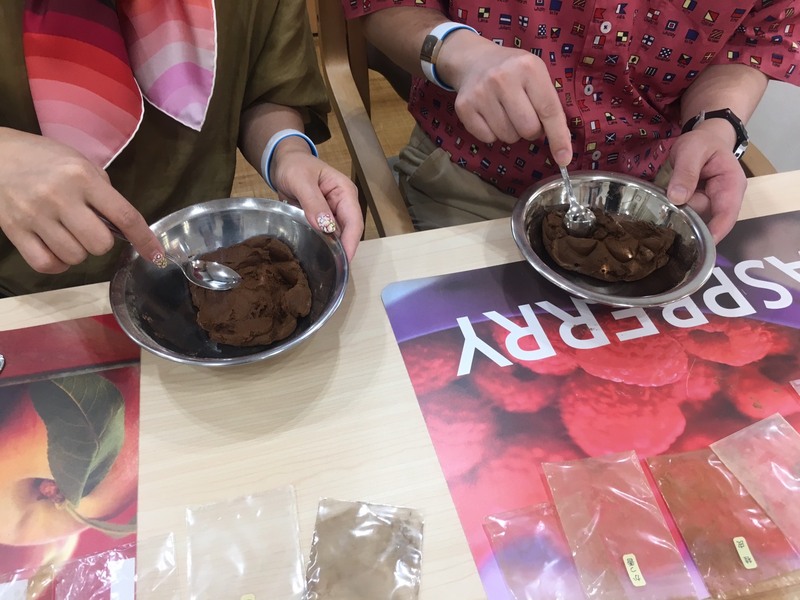 Lately, we had a wonderful incense class with international attendees that came to our Kohgen Store in Nagoya from Hawaii. They chose to make osenkō（お線香）. It is a common misinterpretation that this term refers to Japanese incense sticks, while in fact, it is one of 7 kinds of Japanese incenses collectively called okō（お香）. 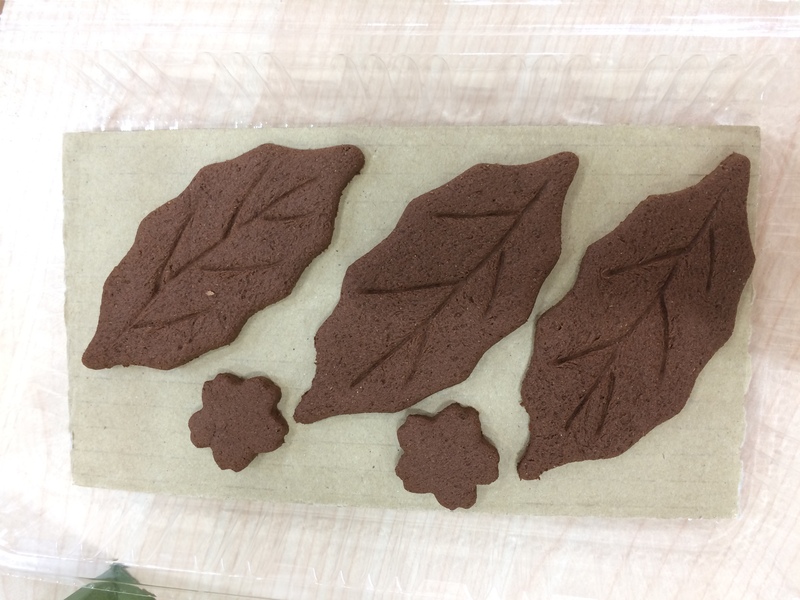 Osenkō can be made in different shapes. The most common are sticks, cones, and coils, but when you are making hand-made incense, you can create any shape you can imagine. Our guests were very creative. 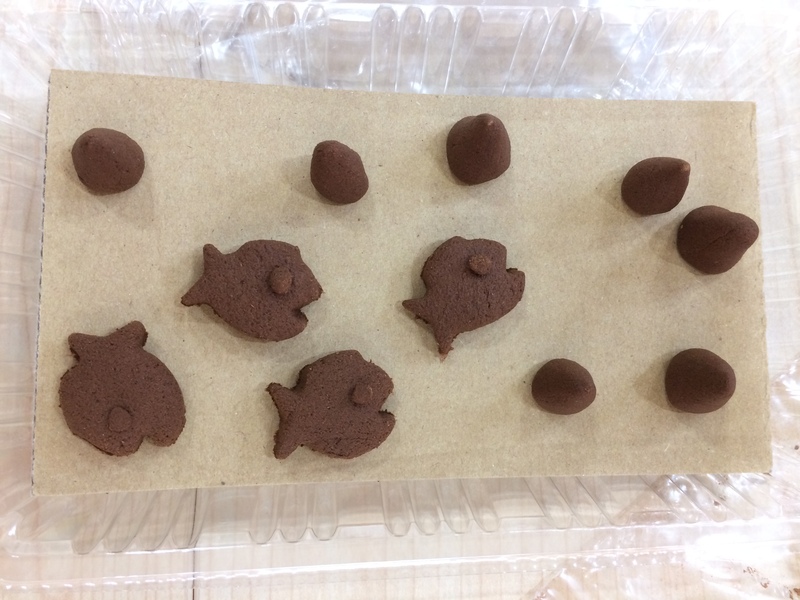 They challenged themselves to make various shapes from common sticks, cones, and coils, up to beautiful and detailed flowers, leaves and even cute small fish with eyes. The attendees were a married couple and they decided to enrich their sightseeing in Japan with an incense class. After they decided to take osenkō making, we prepared two sets of ingredients. We wanted them to have two different fragrances, one more traditional and manly and one more sweet and feminine. We had a very nice talk about Japanese incense and ingredients while trying their fragrances and answering the questions that came up. We hope that our guests had a wonderful time and the hand-made incense souvenirs will be a great opportunity to bring back their memories of traveling in Japan after they are back at home. If you are also interested in having incense class, please contact us by email for more details.